The College of Agricultural and Environmental Sciences at the University of Georgia has compiled an incomplete list of wild and commercially-available plants that are important sources of pollen and nectar for bees in the South. 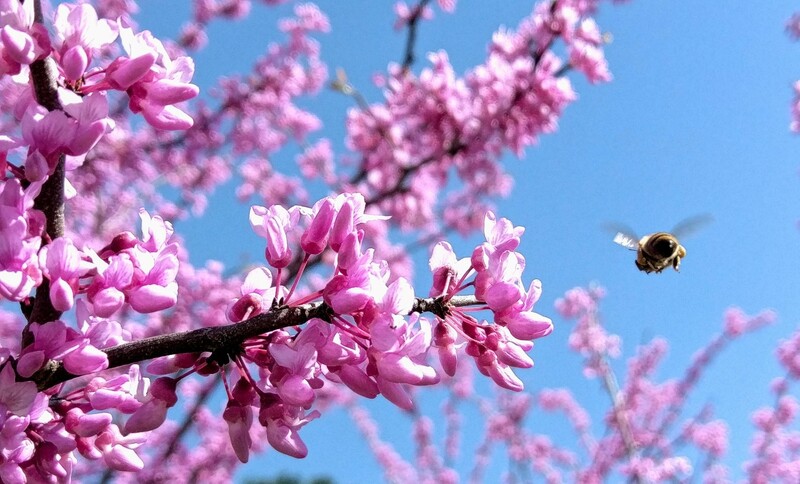 Because Savannah, Georgia, has soil and weather conditions more similar to the northern pine flatwoods of Florida, we also offer this pollinator plant information provided by the University of Florida Extension. The fine folks at Goddard Space Flight Center have created a map that divides the U.S. into bee foraging regions. The Savannah area is located within Region 12, so our bees are relying on these plants throughout the year.